Full page print advertisement for Kurzweil Education. 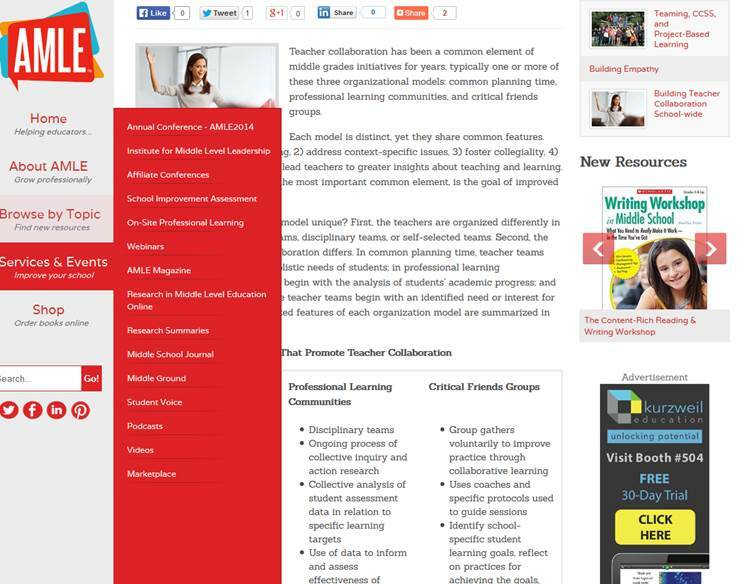 Conference Program Book advertisement for Kurzweil Education. 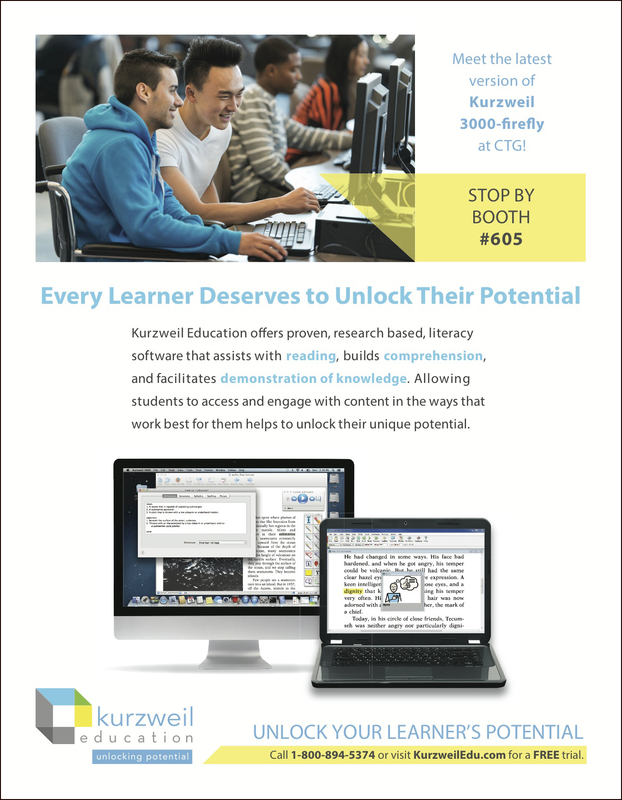 11 X 17 Poster for Kurzweil Education. 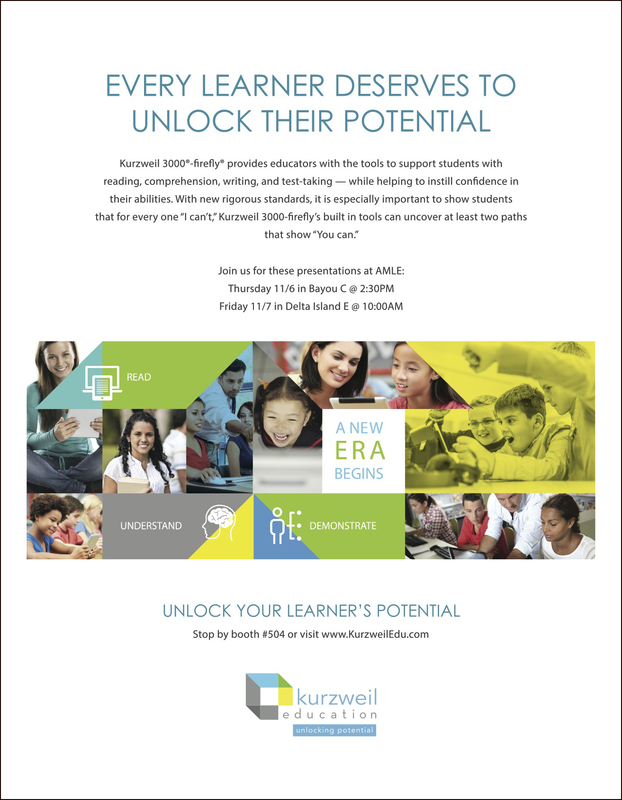 Full page conference advertisement for Kurzweil Education. 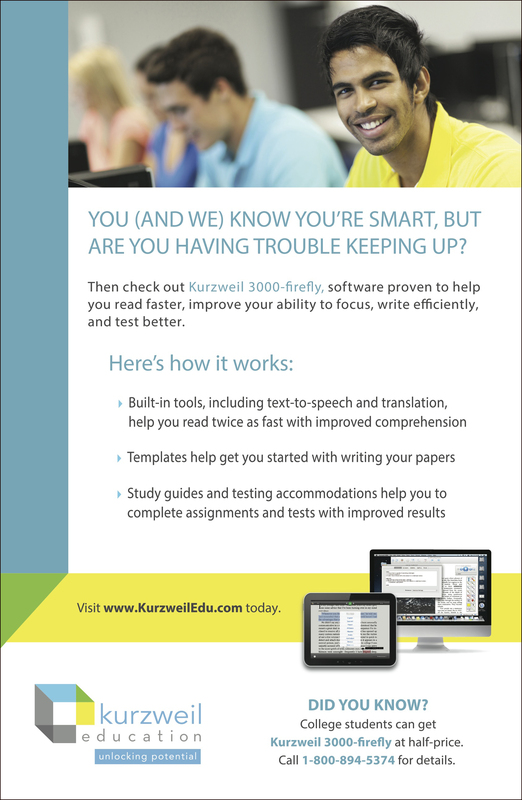 Half Page Advertisement for Kurzweil Education. 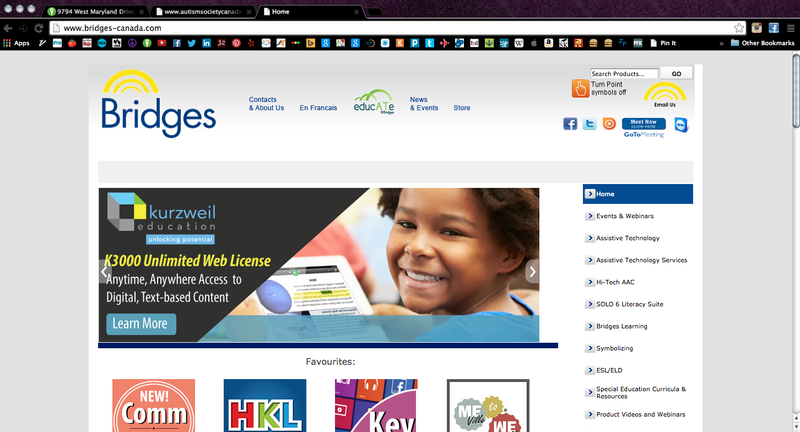 Web Banners for Kurzweil Education.